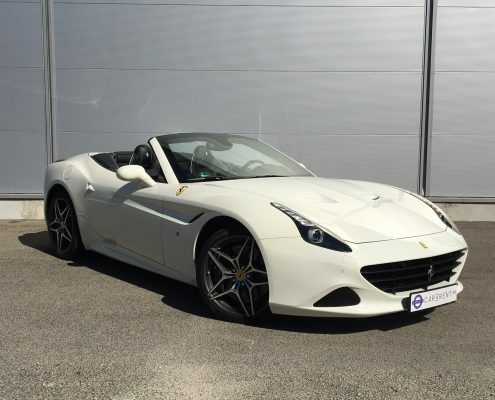 Drive a luxury rental car in the French Riviera. 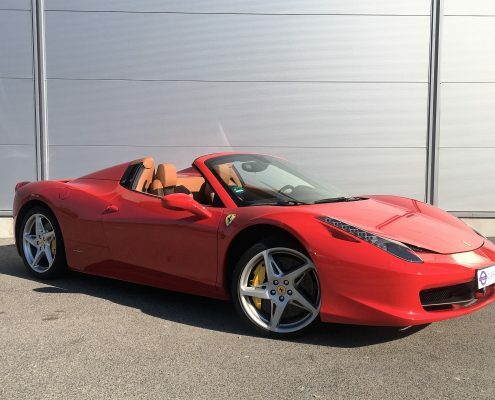 See and Be Seen with Ferrari or with any sports car is a must in the French Riviera. It’s a difficult thing to stand out in the crowd in Monaco, glitz and glamour is found all over this highly wealthy and affluent city state. 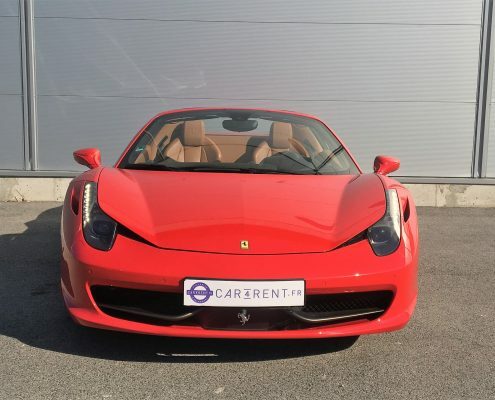 In circumstances like this a premium luxury car rental becomes an absolute essential. 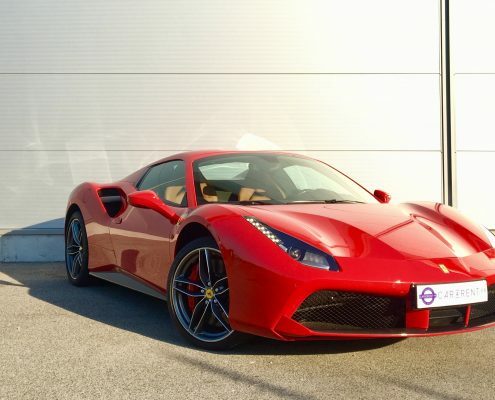 Do your best to equip yourself amongst the world’s most rich and famous, hire the Ferrari 488 Spider to get around town, see and be seen driving the Mercedes AMG GT Roadster or for just the pure pleasure of the drive hire the classical Porsche 911 Targa 4. Yet if that is not enough to steal away your sense of wonder, take a drive in the Lamborghini Huracan spyder hire to visit La Chocolaterie de Monaco which is more than guaranteed to do the trick. This Lamborghini delivers the greatest sensations of supercar driving experiences, while this unique chocolate shop is known for putting on a spectacular fair. Guests are also welcome to taste the collection of pralines and chocolate treats some of which the recipes date back to the 19th century. 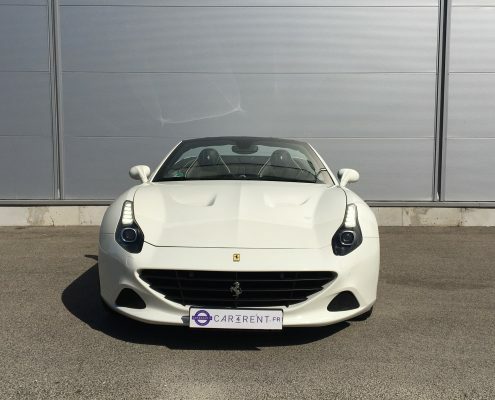 There is no better way to make tracks across the Principality of Monaco than in a luxury car rental. 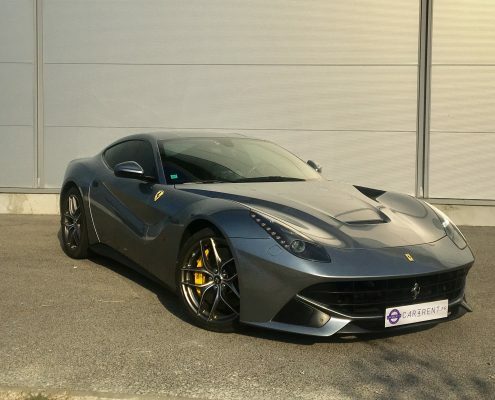 The Ferrari F12 Berlinetta hire offers the highly privileged chance of driving one of the most high performance V12 ever built by Ferrari. Swerve around Monaco’s boulevard corners to arrive at Belle Époque Café de Paris for the exquisite taste of a creamy pastis that is accompanied with the traditional favourite of a Monte Carlo Imperial, a gin mixed with white crème de menthe, lemon juice, and champagne. Sitting outside the patio banks of a chic Monaco club bar watching the sunset, you’ll come to realise that this is what life is all about. 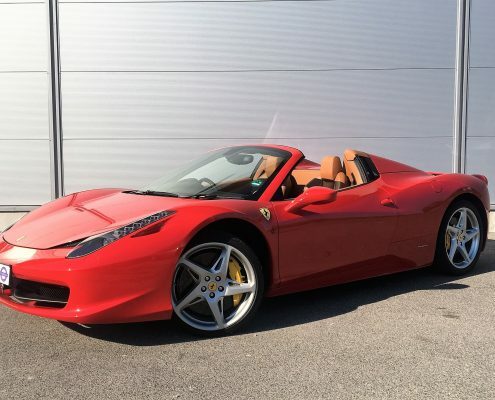 A sports car rental in the French Riviera will give you the perfect set of wheels to travel from Monaco to Saint-Tropez. If you prefer, we deliver and collect your car about anywhere you need. Attentive team cares to meet your requirements. 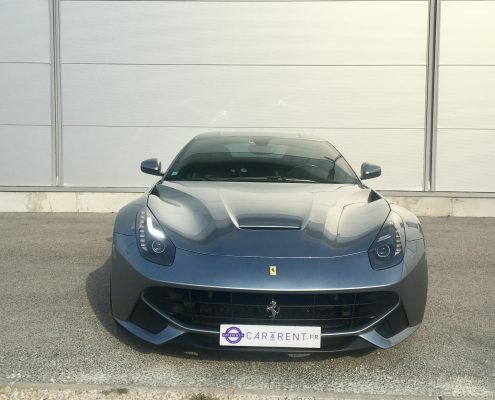 Discover the most powerful and high performance naturally aspired 12-V12 cylender of Ferrari F12 Berlinetta. The engine is docile and creamy, always giving more. His sound is so addictive, you buzz it for the sheer hell it. The 730hp powerful engine is so linear, it’s like the car is attached to your feet, with the highest level of efficiency. His response lends a weird calm to the experience. 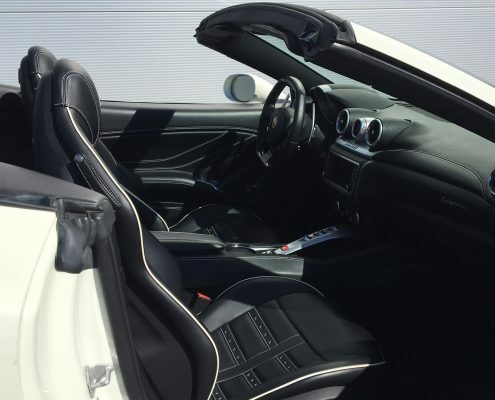 The cabin is supported by supportive seats and seems pretty conservative, with carbon-fibre trims. You need to concentrate. 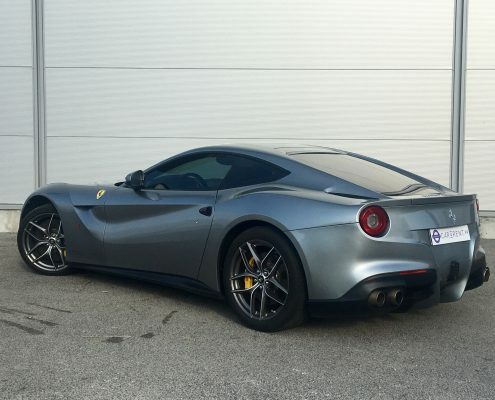 The F12 gives an option of sliding the tail a bit wide to point into the next apex. The faster you go and the faster everything seems to happen. 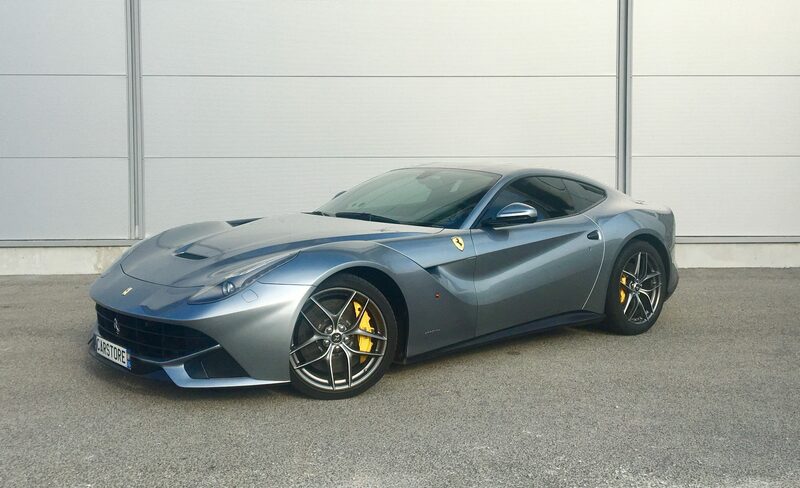 The F12 has recaptured the spirit of the big, powerful, front-engined. Price : starting from 2.150EUR per day. 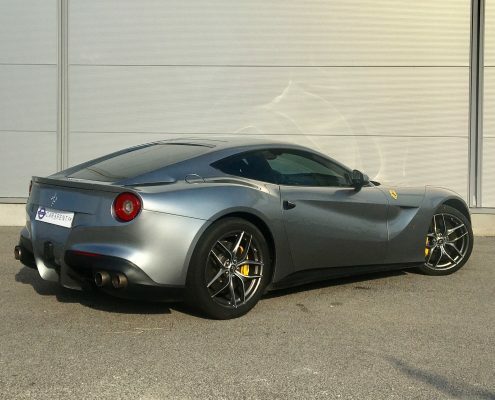 You want to hire the Ferrari F12 Berlinetta? 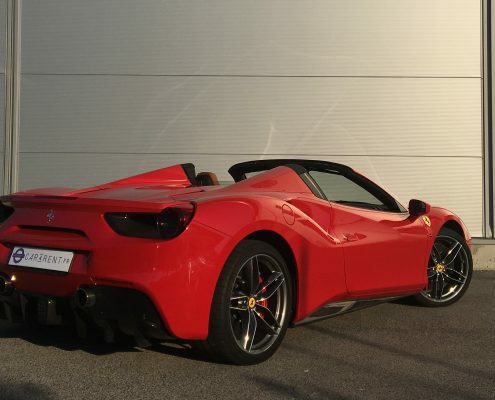 Ferrari 488 Spider is the most powerful and innovative Ferrari Spider ever built. 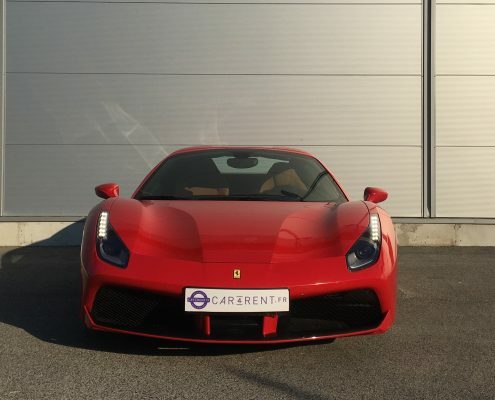 Thanks to his V8 670hp output power, the supercar runs from 0 to 100 km/h in 3 seconds. 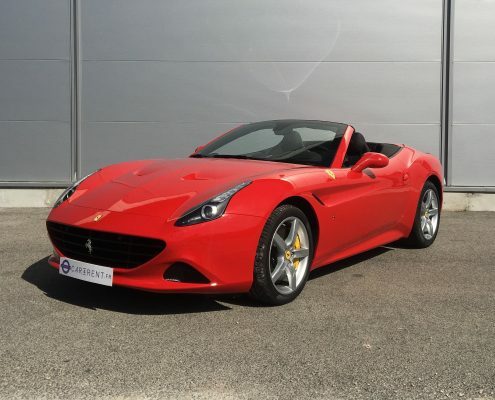 Imagine the pleasure driving on the riviera roads between Monaco and Nice and the stunning views. Appreciate smooth, progressive torque delivery in the higher gears of the new benchmark for the sector. When the weather permits, drive wind in the air and discover Monte-Carlo principality or go to Cannes to make a walk in the footsteps of George Clooney, Julia Roberts and a lot of others. 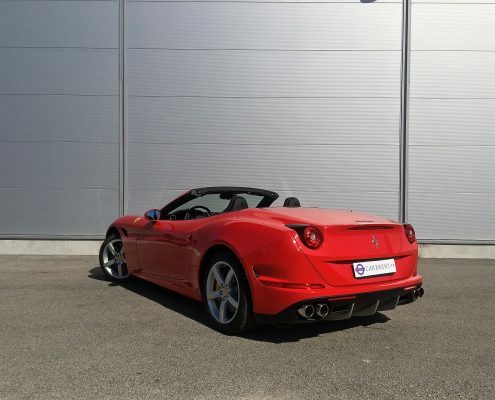 The car marries the refined italian design, the unleashed power and the inimitable Ferrari engine soundtrack. Enjoy tackling even the most challenging roads with safety. Price : starting from 1.900EUR per day. 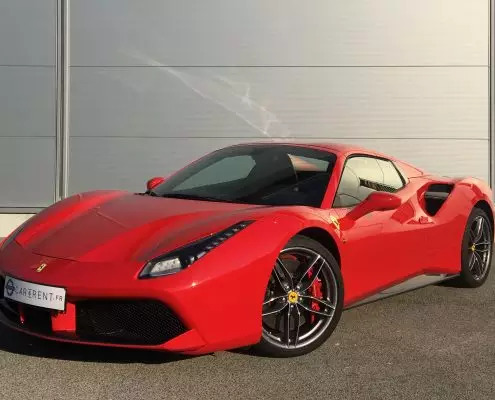 You want to hire the Ferrari F488 Spider ? 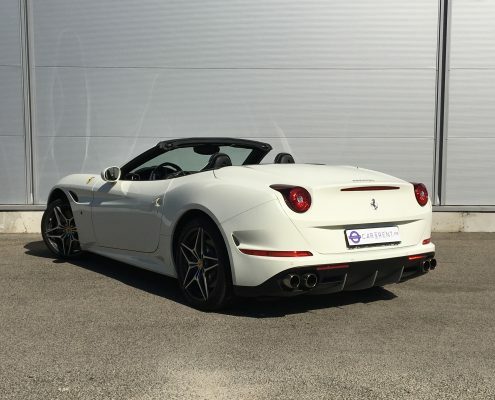 Imagine the magic mix of sounds offered by the V8 570hp engine and the right notes making music to your ears. 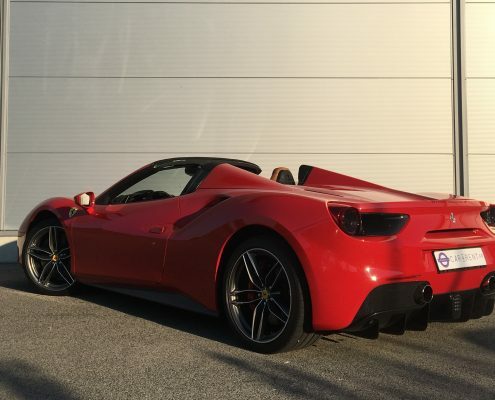 The Ferrari 458 Spider offers a symphony soundtrack. 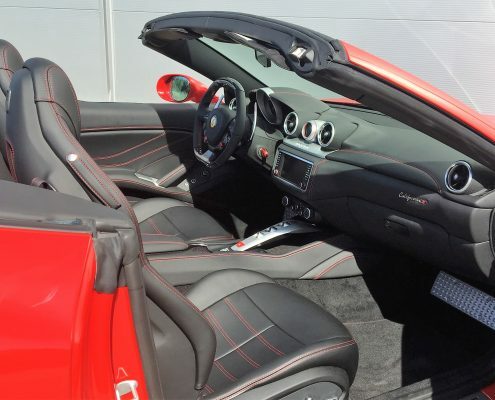 Discover the open-top version and make an unforgettable experience! Feel the speed of the car at affordable price. Escape the crowd of Saint-Tropez. The surroundings are brimming with ideas four outings and unexpected discovery. Discover the ‘Gorges du Verdon’, his magnificent lake and the small cities around. On the way make a stop to lunch at Gorges de Pennafort and little cascade, wintertime. Back to Cannes, the city of French Festival du Film. Discover the mytical Croisette an make a walk on the footsteps of international actors. Discover Monte-Carlo and its casino driving open-top supercar providing a fascinating view on the city. Price : starting from 1.600EUR per day. 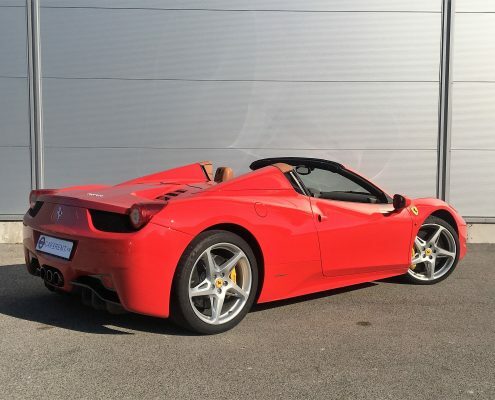 You want to hire the Ferrari F458 Spider ? 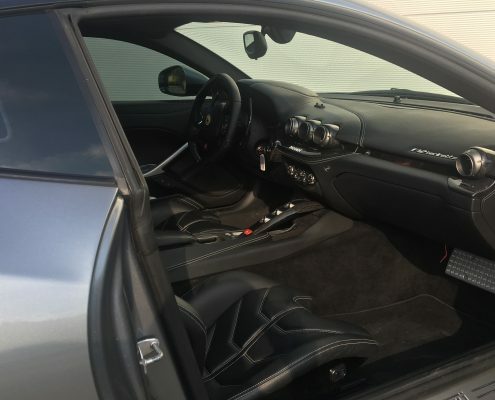 Its’ a coupé? It’s a convertible? 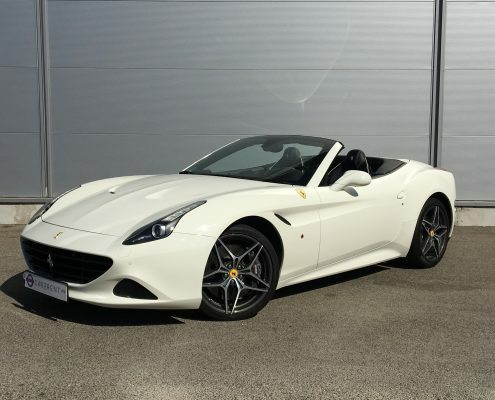 The Ferrari California T (T for Bi-Turbo) represents the new direction for the Italian automaker. 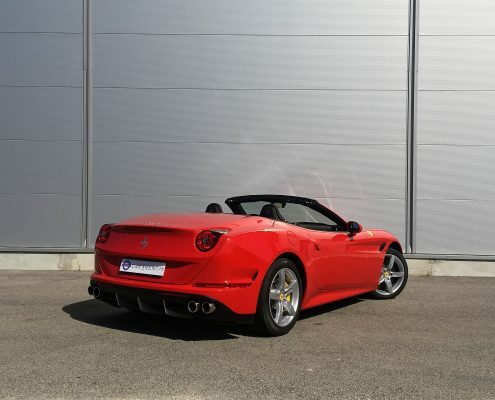 It combines the smooth handling of the 560hp power engine and the flexibility of a hard top convertible. As a major advantage, it’s 4 seats. In a red or a white color, your family will appreciate. No matter how you drive the California T, you are sure to make the best choice to make your journey an unforgettable one. 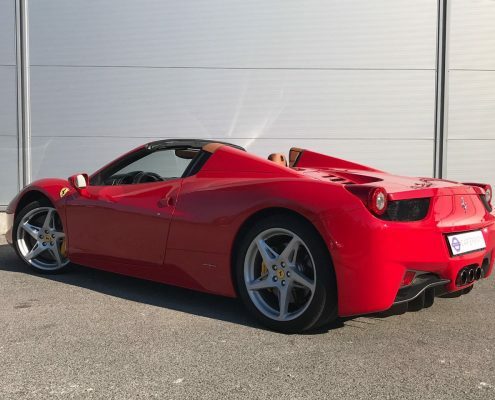 Drop the top and cruise on the road along the shore between Nice and Antibes, with his ‘Fort Carré’, built by architect Vauban. Discover Antibes harbor and the ‘Quai des milliardaires’, the world’s biggest location for superyachts. Take a glass of wine (prohibited as a car’s driver and need to move) in old town Antibes. only for the pleasure! Price :starting from 1.600EUR per day. 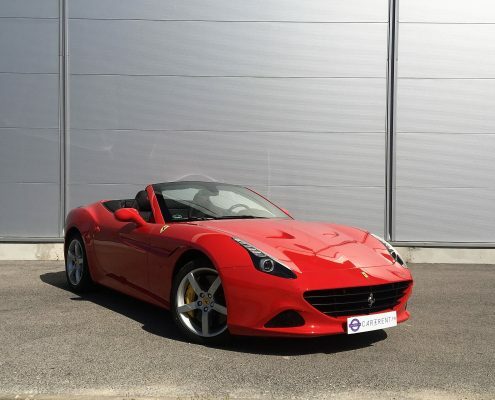 You want to hire the Ferrari California T ? 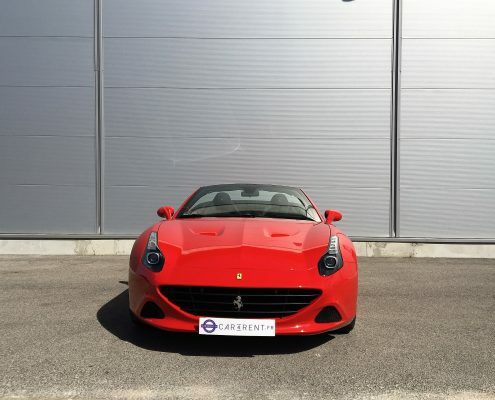 You want to hire one of sports car? Need an advice ?